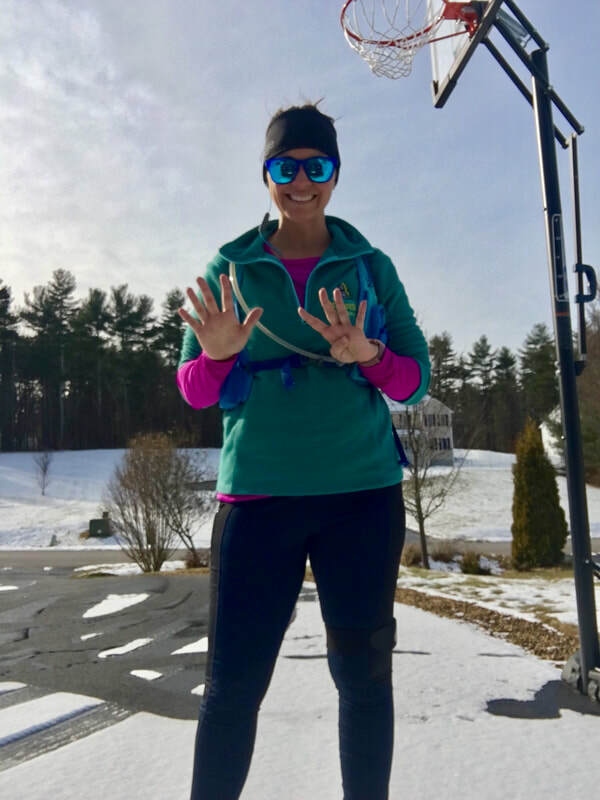 I have officially completed my first three weeks of marathon training! That's something I never thought I'd say! 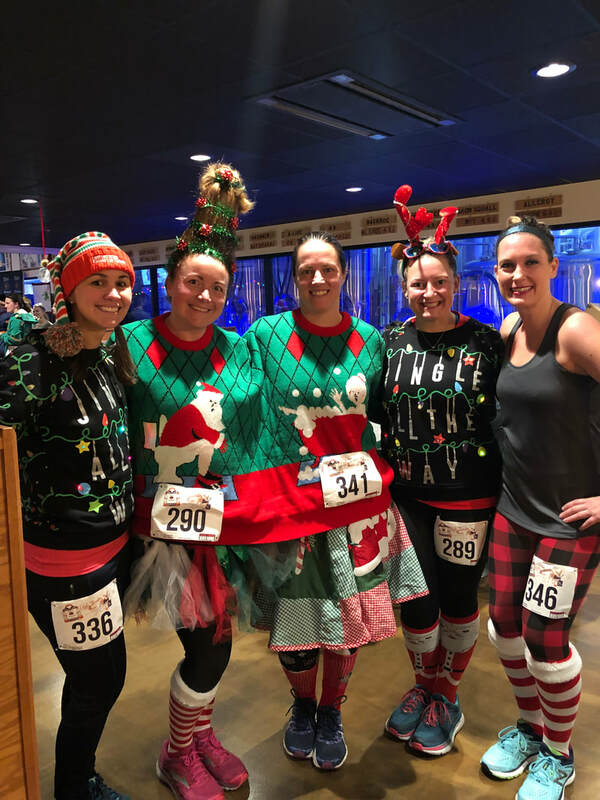 But I'm happy to report that despite the Christmas concerts, Santa breakfasts, holiday shopping, gingerbread house making, Saturday basketball games, and one sick kiddo, I completed every one of my training runs. 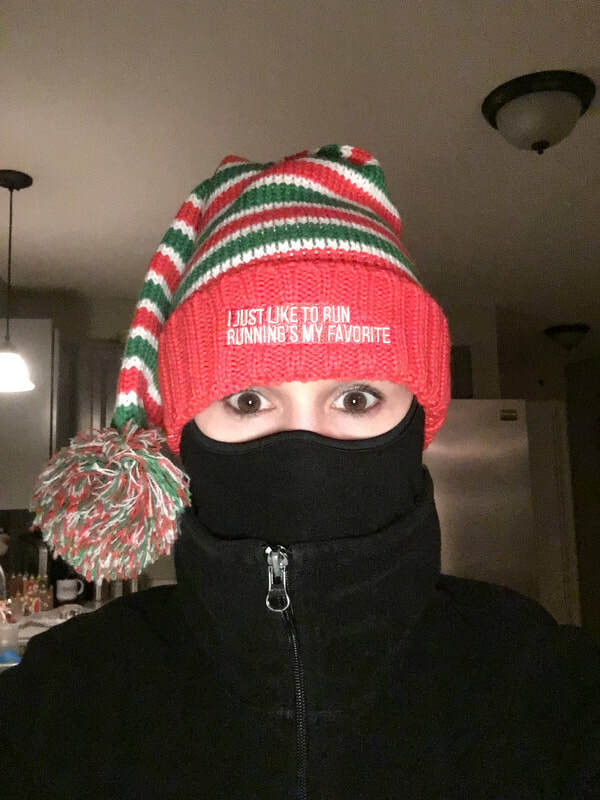 Yes, even the 4 mile run on Christmas! I'm so grateful for everyone's donations and support! 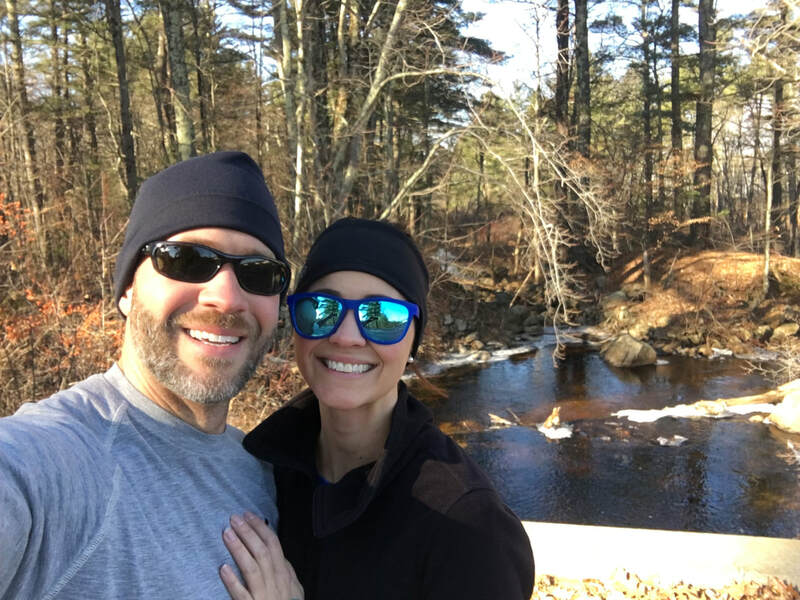 Week 1: My first run was a chilly but sunny Tuesday afternoon and my wonderfully supportive husband joined me for those first three miles. 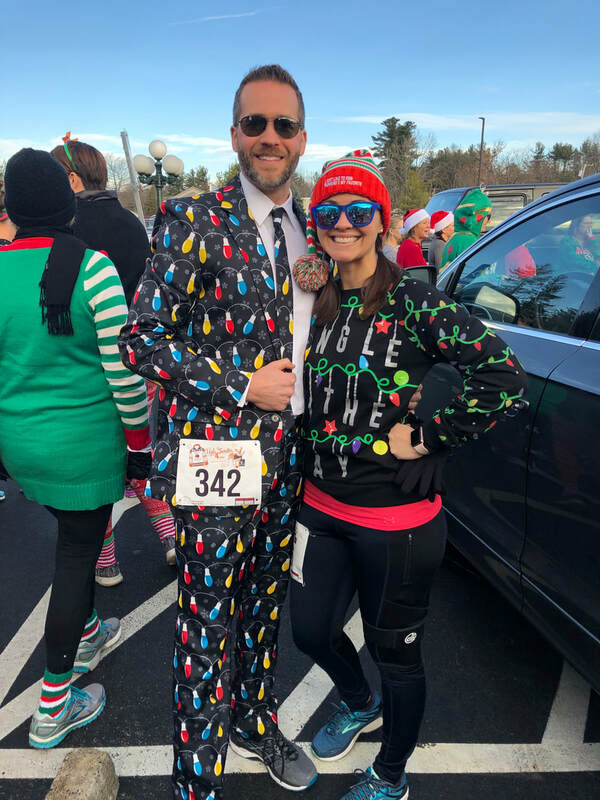 At 6ft tall, his stride is much longer and his pace is much faster than mine, but he jogged alongside me on that memorable run, as he's done many times before. Hearts and flowers for that man! 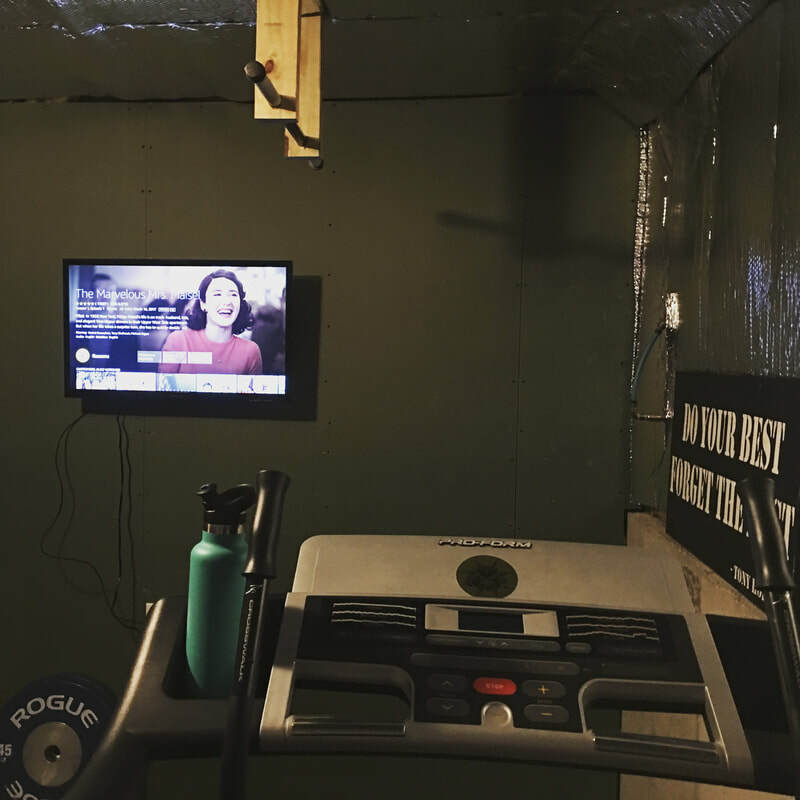 Thursday's miles were done on the treadmill since my daughter was home sick from school. 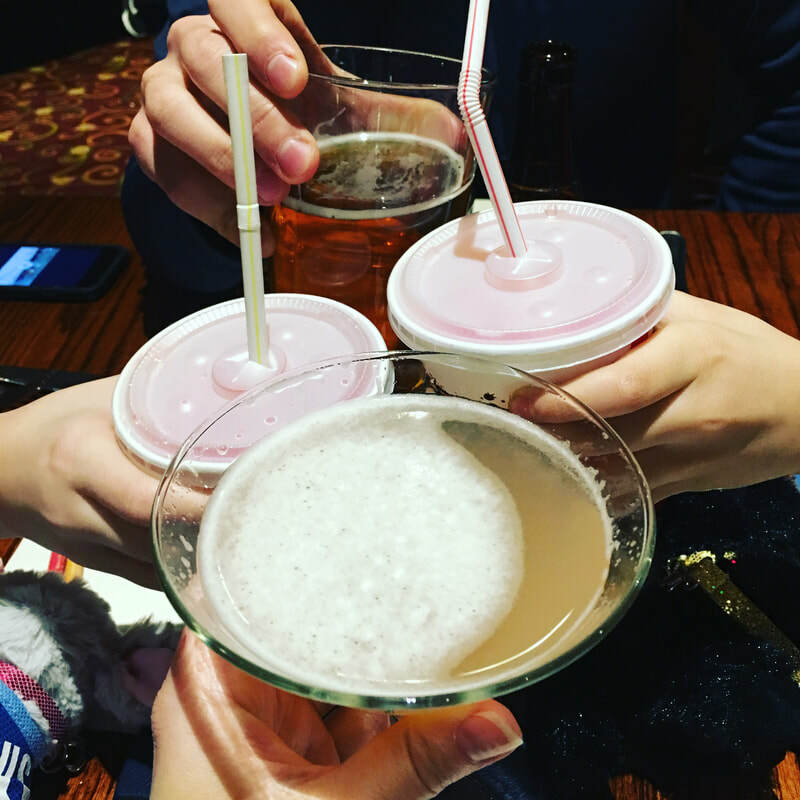 I started watching a new show, The Marvelous Mrs. Maisel, and it definitely helped the miles pass quickly. 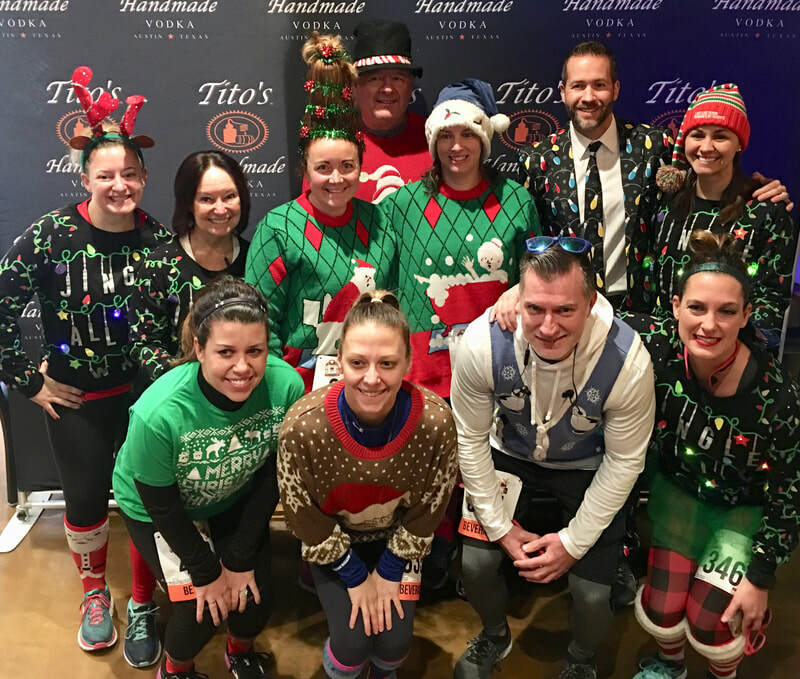 Saturday's long run (6 miles) started on the treadmill but ended with one of my favorite races to date- Tito's Ugly Sweater 4-Miler. 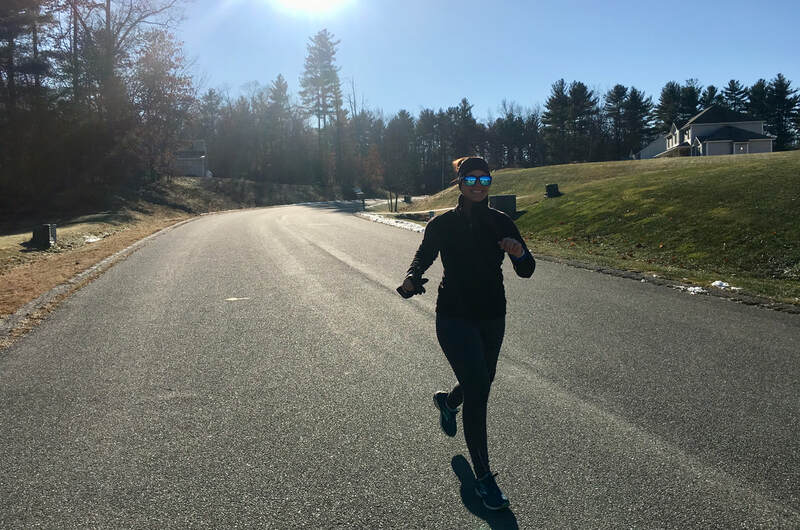 The weather for December in New Hampshire was phenomenal and the running company couldn't be beat! 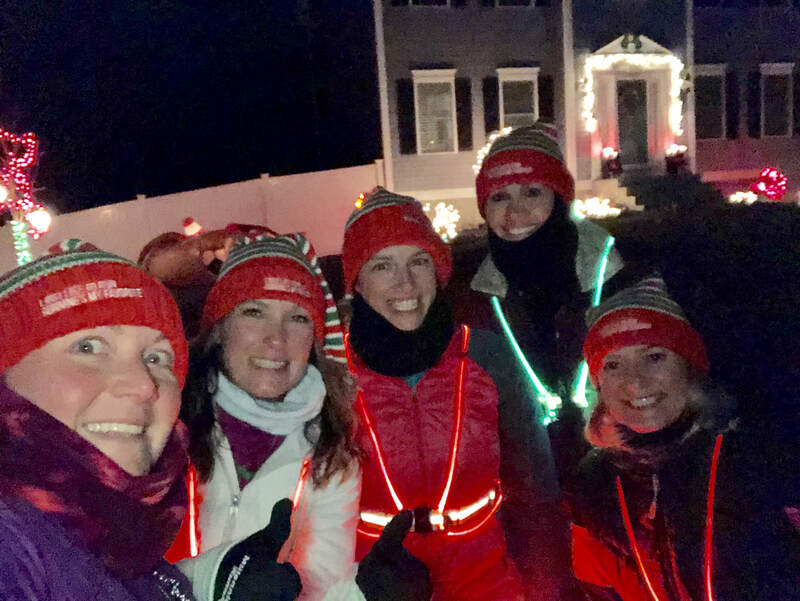 Week 2: It may have been 11 degrees and the wind may have been whipping at 13 mph but my BRFs (Best Running Friends) and I bundled up and braved the elements for a Christmas lights run around the neighborhood. 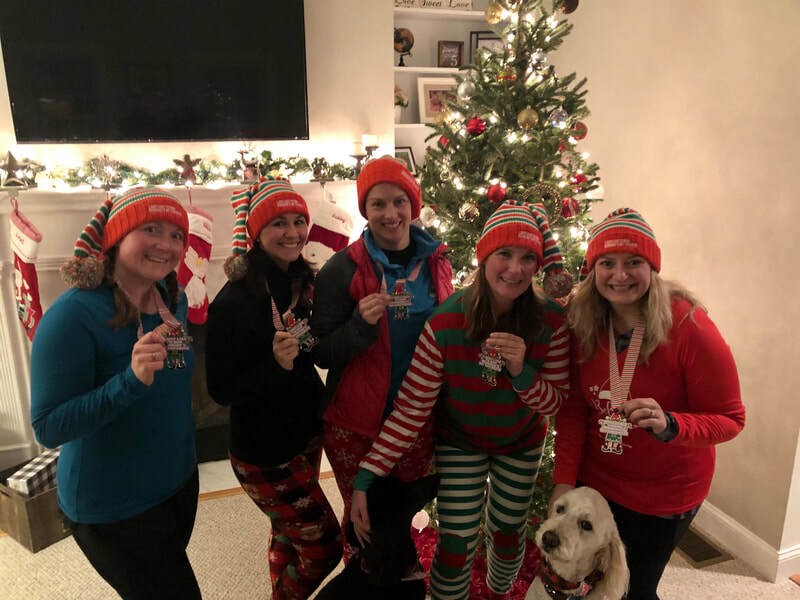 That run also checked off our "I Just Like to Run, Running's My Favorite" virtual run, so we sported our medals while we exchanged gifts! 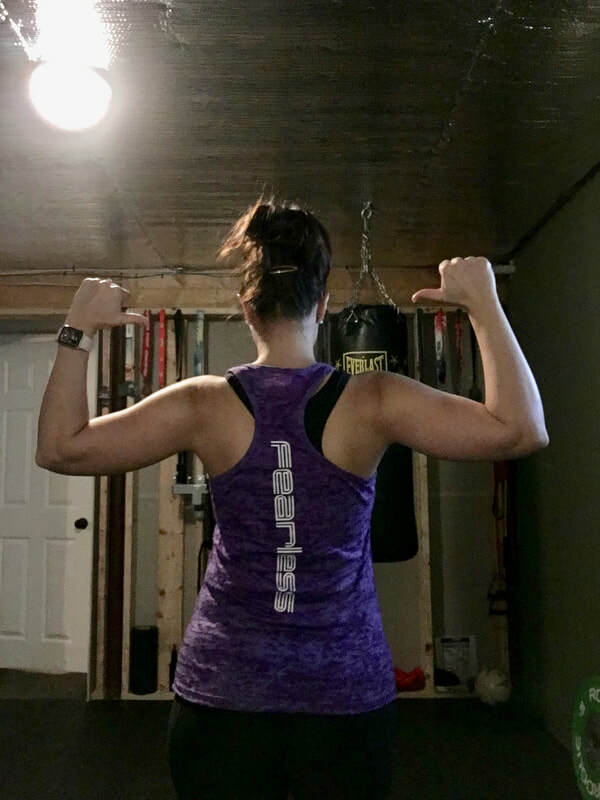 Thursday's run was a treadmill run, made bearable by my new "fearless" tank top that I got from my Secret Santa on Tuesday night! 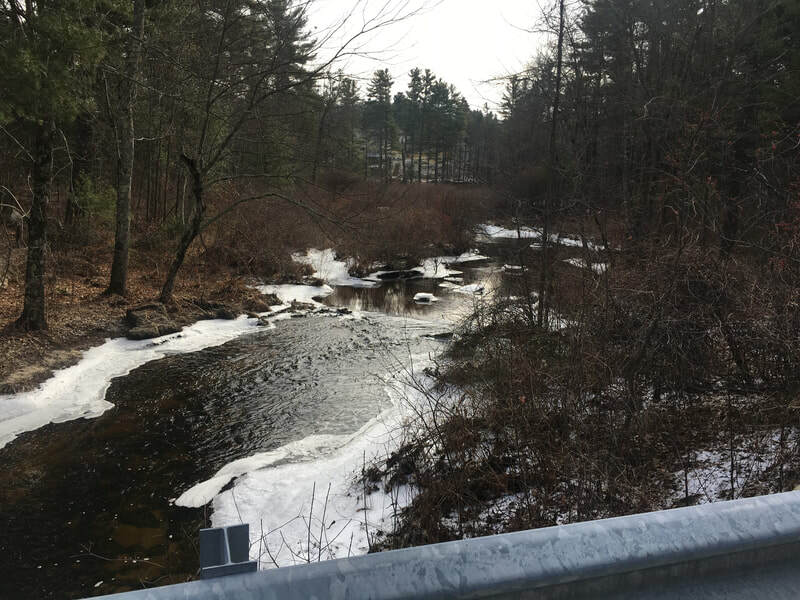 And Saturday's long run (7 miles) was my first solo run outside in a long time. 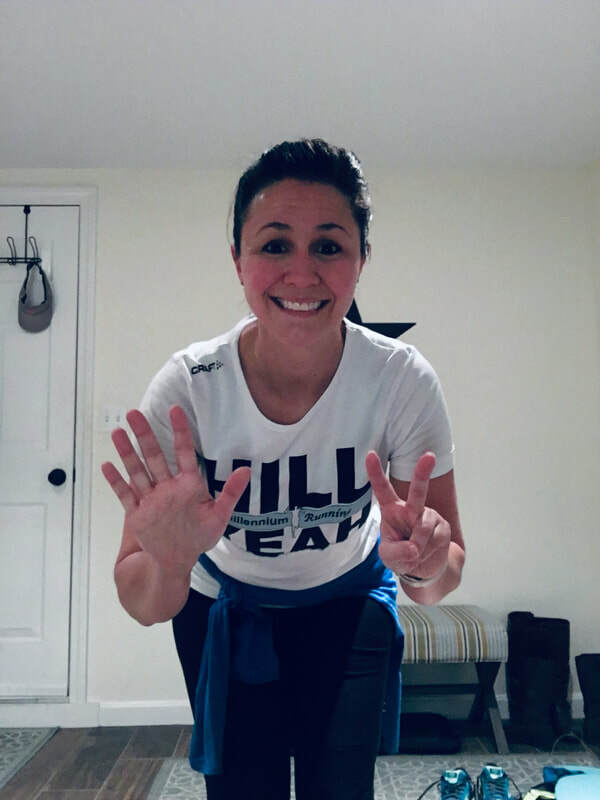 Running solo has always been a mental struggle for me but these 7 miles felt amazing! 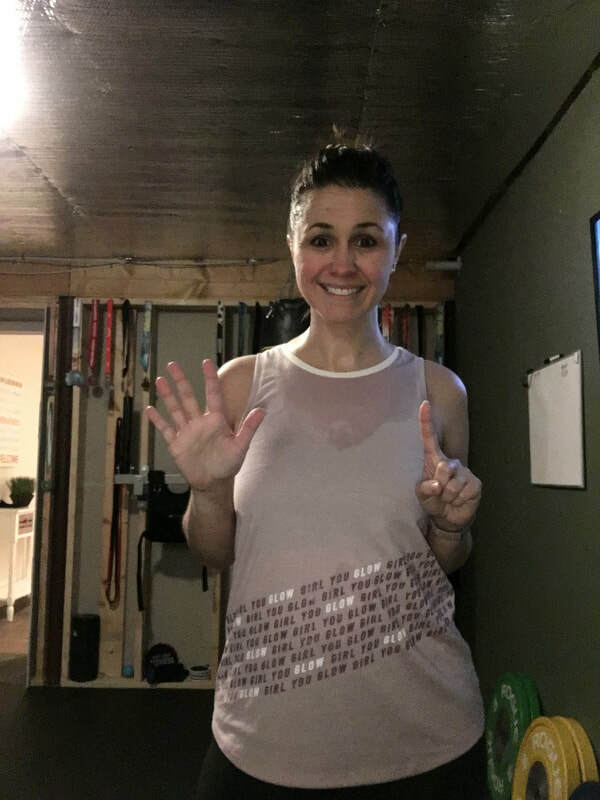 Plus, it was 53 degrees outside and I got to run in a t-shirt! 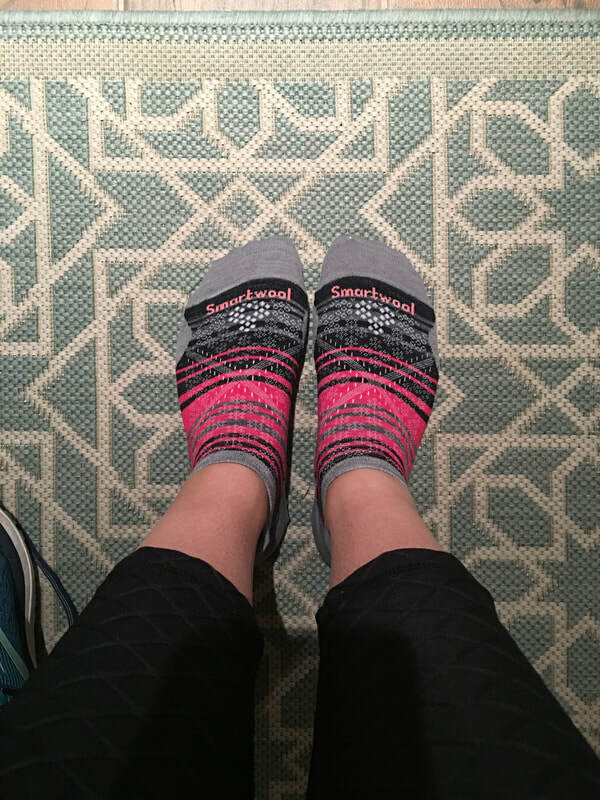 Week 3: Christmas Day called for 4 miles, so after opening gifts I popped the ham in the oven, pulled on the new running socks Santa brought me, and checked those miles off the list on the treadmill. 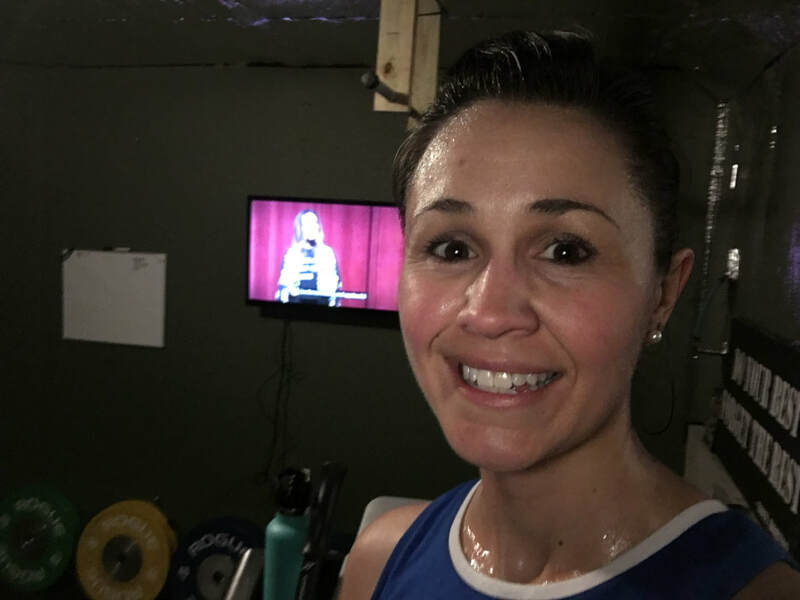 With the kids home on break from school, Thursday's miles were also treadmill miles. I'm not ashamed to admit that General Hospital has long been a guilty pleasure of mine, so catching up on missed episodes helped get me through these two runs. 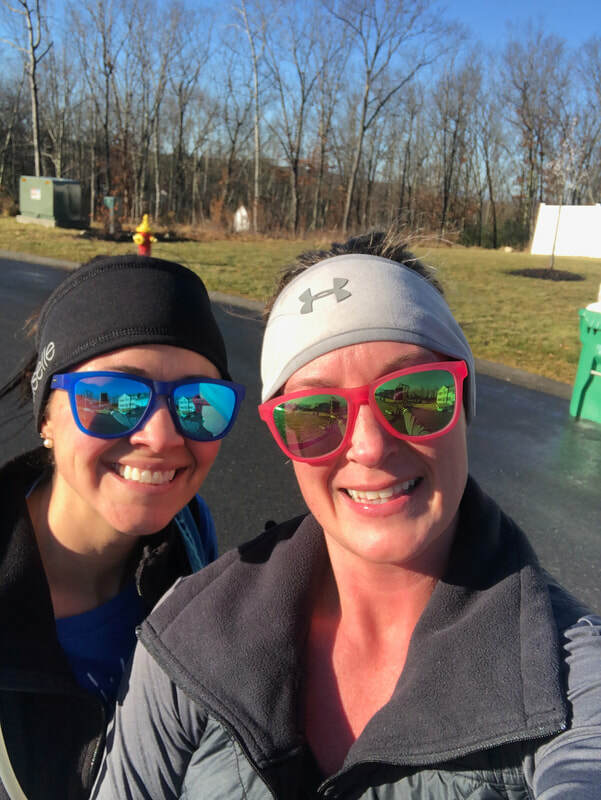 :) I finally got back outside for Saturday's long run (5 miles) with one of my BRFs who is training for the Disney Marathon in January. She's winding down her training while I'm ramping up. It was a little icy on the roads but we got the miles in. 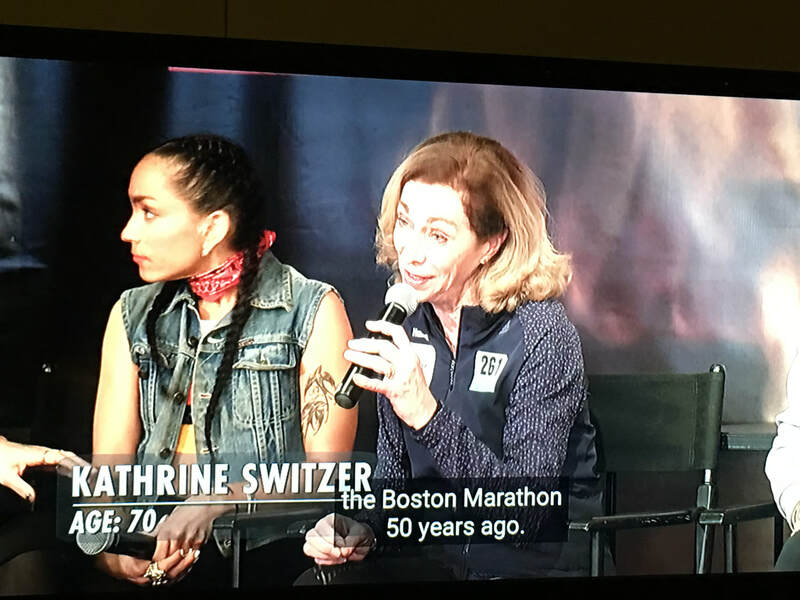 When I started running a few years ago... And then had the idea to write a picture book biography about Kathrine Switzer, the first woman to run the Boston Marathon with official race numbers... 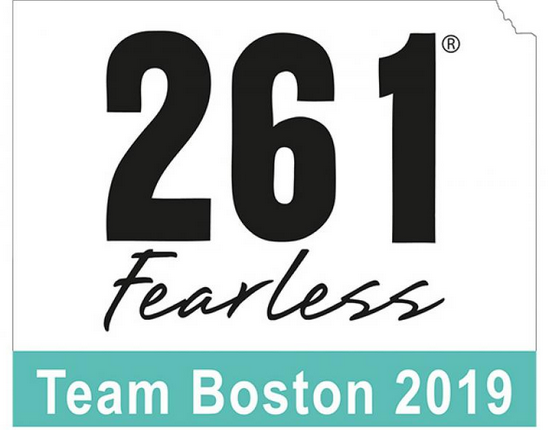 Even when I signed the contract for that book with my publisher, Page Street Kids -- I had no idea I would end up where I am today... an official runner for the 261 Fearless charity team for the 2019 Boston Marathon. Sure, I joked about it a few times. ("Haha, I guess I have to run Boston now.") 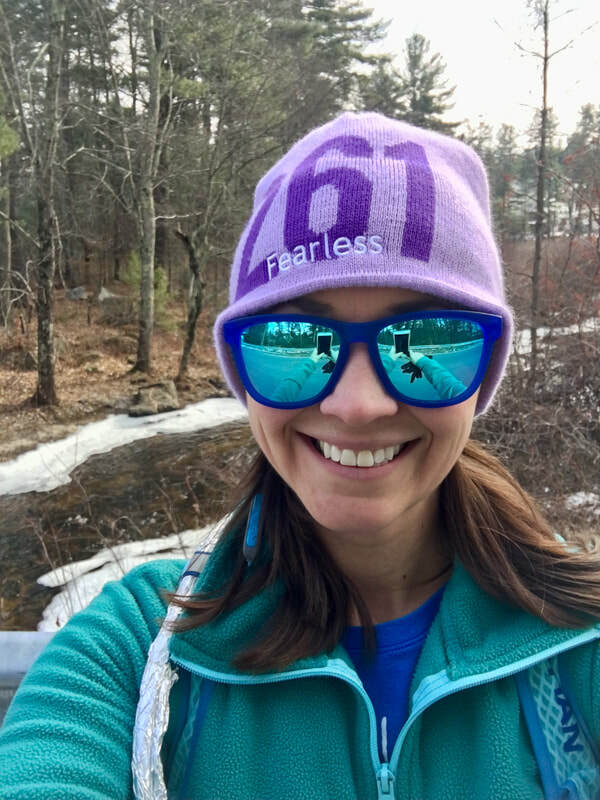 But in my mind I was terrified of the thought of running a marathon. 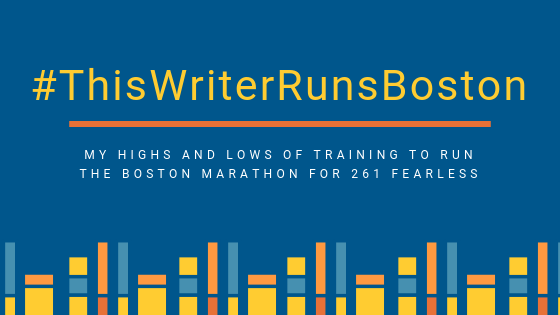 Which seems ridiculous because I wrote a book about this insanely courageous woman who has devoted her life to giving women like me the opportunity to run that crazy distance any time we want. The more I thought about that, the more I wanted to do it. The more I felt I had to do it. And then, I started to believe I could do it. 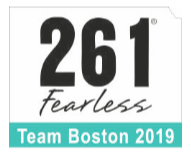 And so, my journey to that finish line on Boylston Street begins. 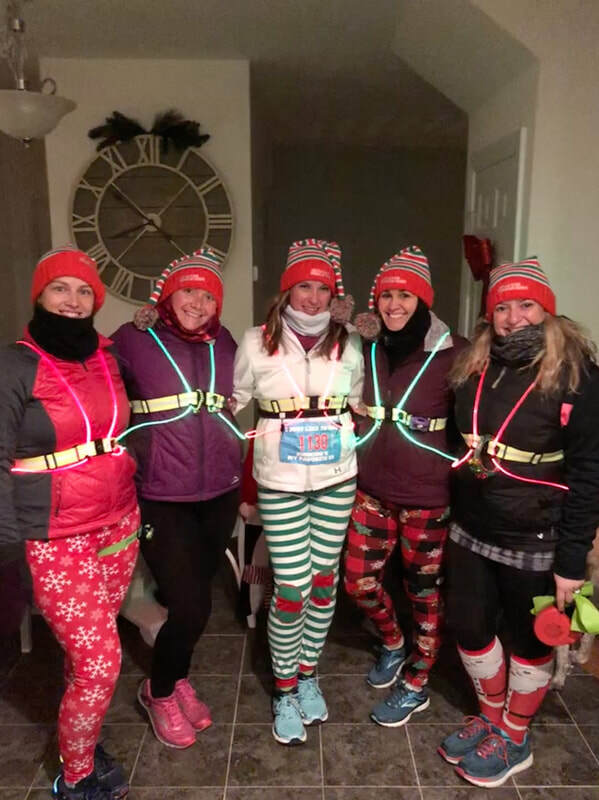 Bring on the early morning training runs with my Best Running Friends (BRFs), under the stars because the sun has yet to show itself for the day. 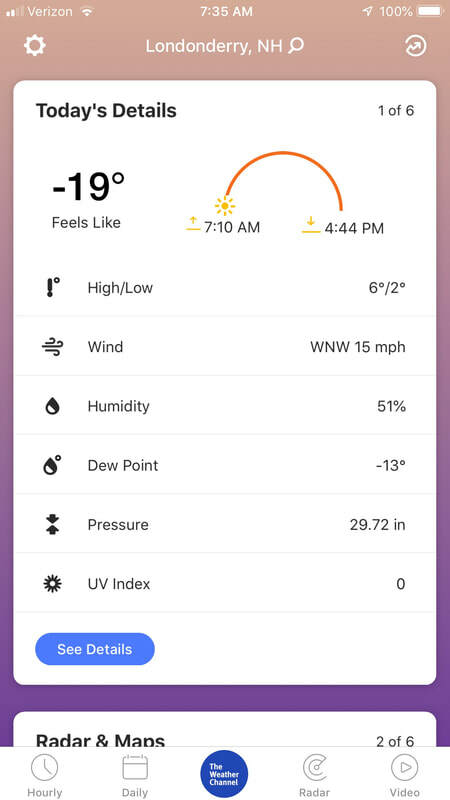 Bring on the New England winter that will try its best to deter me from my goal. And bring on the glory. The glory that comes with doing hard things...I'm ready. 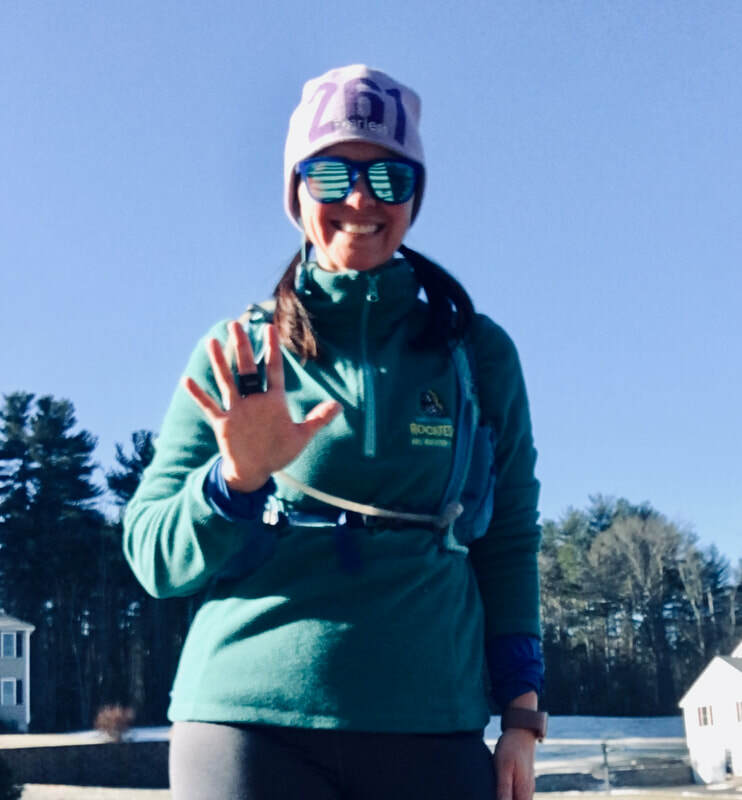 If you'd like to support my run, I'd be extremely grateful. 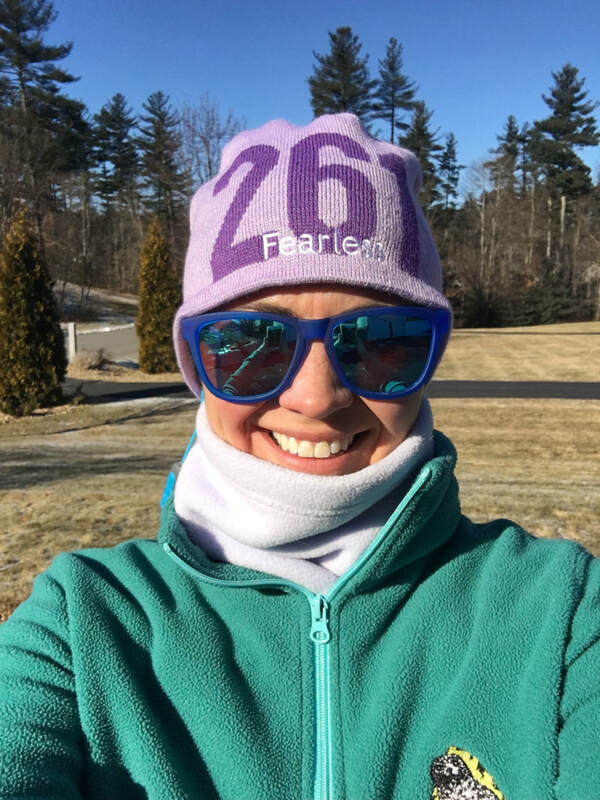 I'm raising money for Kathrine Switzer's non-profit organization, 261 Fearless. Visit my fundraising page for more information.